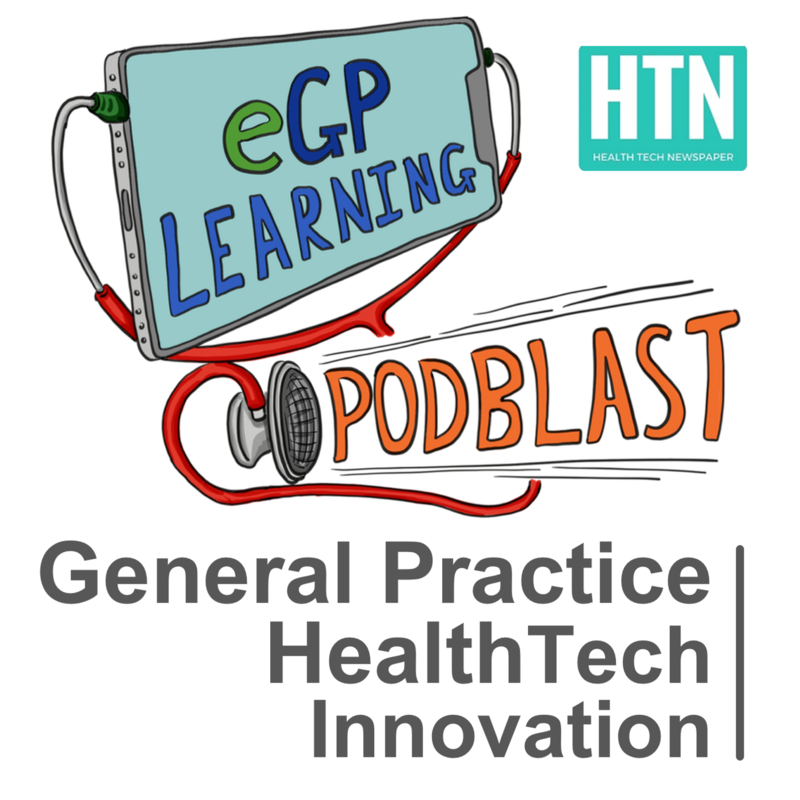 eGPlearning Podblast is the UK’s leading primary care focussed health tech podcast by two Nottingham based GPs covering recent topics, useful clinical apps, interviews with primary care health tech innovators and in-depth perspectives on health tech. We then talk about her favourite non-clinical app- Audible – like the netflix of reading – ideal for any podcast listeners. In the next episode, we cover the implications of telemedicine in primary care- small topic ……honest.